The value of an ounce of gold is currently $1,254.60 according to the London Bullion Market Association, which marks an increase of nearly $35 an ounce since last Monday. 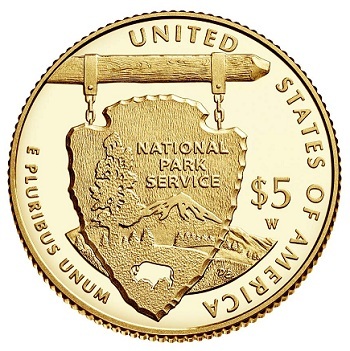 If gold’s value continues to climb, the U.S. Mint may raise prices on all of its numismatic gold coins as early as tomorrow afternoon. For this to happen, however, gold will have to have an unusually good morning, gaining about $25 an ounce. If this were to happen, the Mint would adjust the prices on its gold collector coins in accordance with its pricing structure for products containing precious metals. Then the new prices would remain in place as long as the value of an ounce of gold stays between $1,250.00 and $1,299.00 an ounce. The chart below includes prices for categories of gold collector coins on offer at the U.S. Mint. The first column lists each coin, while the second and third columns respectively display the current costs of the items along with adjusted prices that would reflect the potential increase. *introductory pricing ends April 25.